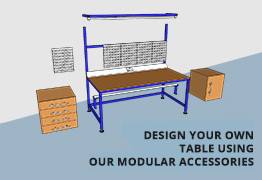 As part of our expanding range of packing & assembly tables, Spaceguard are also able to manufacture specialist tables suited to more niche markets. 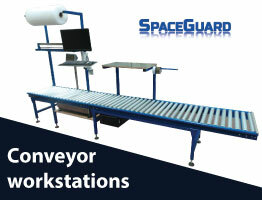 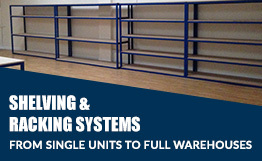 One such area is for use within veterinary, Zoo and animal welfare practices, Spaceguard can manufacture examination tables or trolleys suited to any practice which are robust enough to handle even the largest of animals. 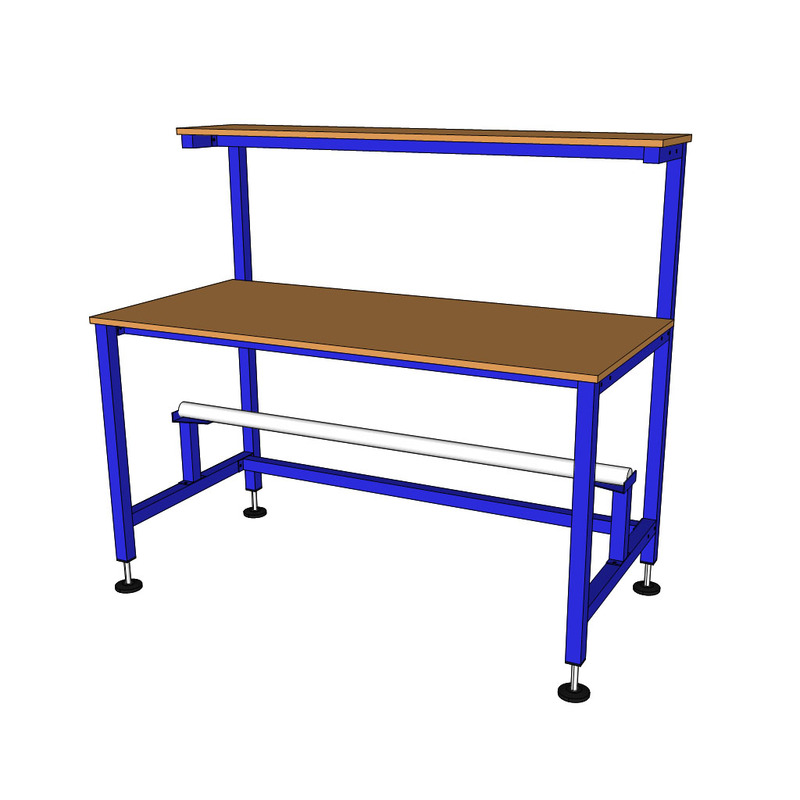 These sturdy tables are manufactured from a mild steel box section frame which is powder coated (typically in white but other colours can be requested) which offers a high quality, durable finish that can be easily wiped down. 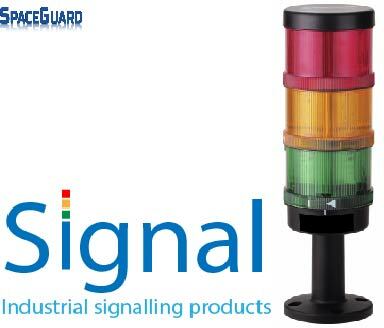 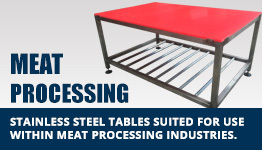 They are topped with a stainless steel tray with a smooth rubber surface on top which again offers easy clean and wipe down options. 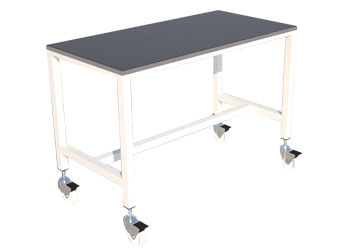 Our veterinary tables include a set of swivel lockable castors as standard which allows for easy re-positioning and allows them to be locked into place during use. 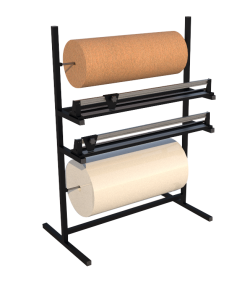 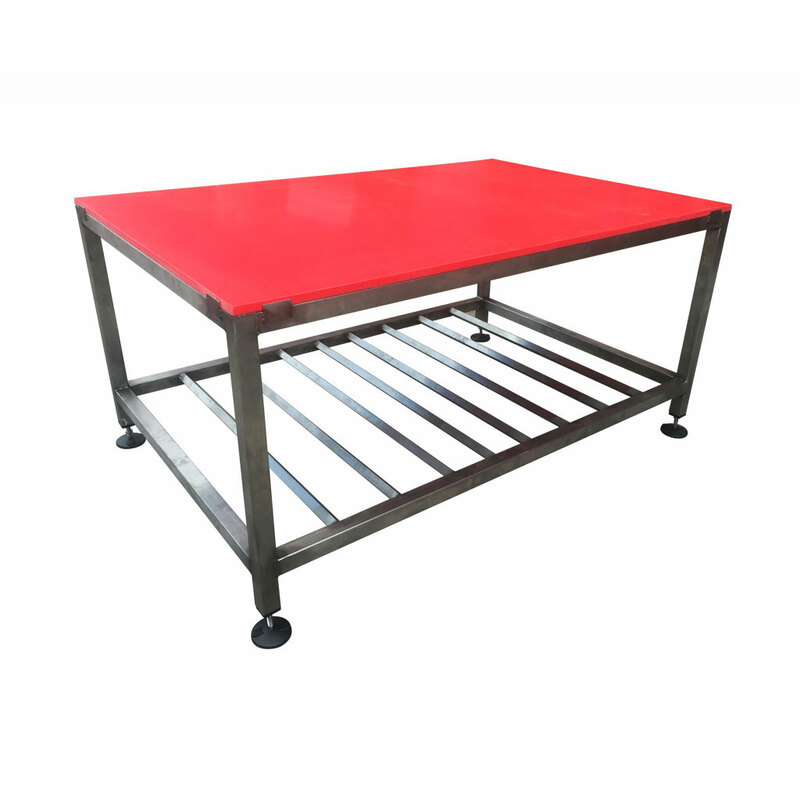 As standard the typical table size measures 1200mm x 600mm with a working height of 850mm, however other sizes are available and like the rest of our table range can be fully customized to ensure you receive the perfect product for your requirements.